Last weekend I visited Groningen (a city in the North of Holland) for the first time ever. Sometimes you just never visit a city, just because I don’t have a link with it – or it’s just too far ;). 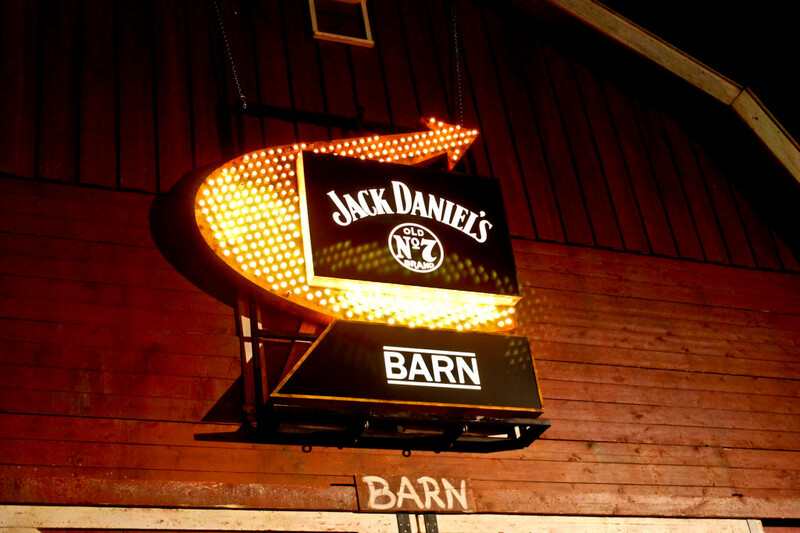 So last week I got an invite to Eurosonic Noorderslag festival in Groningen by Jack Daniel’s to visit their Jack Daniel’s Barn. 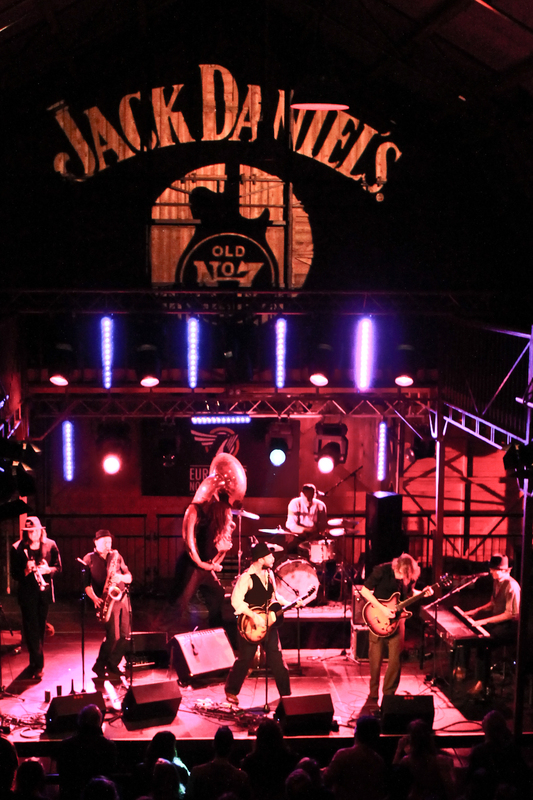 Eurosonic Noorderslag is the biggest and most important showcase festival for European music. It takes place over four days and is filled with hundreds of performances by promising musicians from all over the EU. 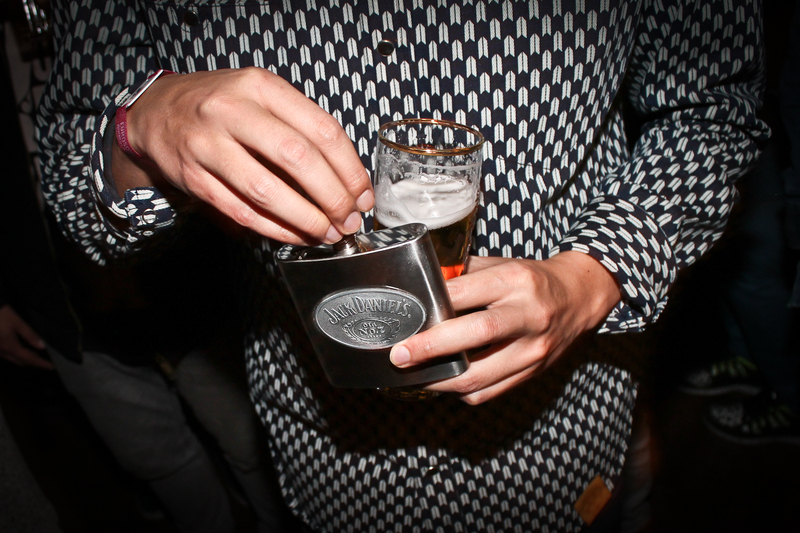 The event itself consists of a professional music conference plus two festivals: Eurosonic and Noorderslag. It’s funny to discover a city in your own country, but after visiting this festival for the first time, I think I’ll be going again next year. 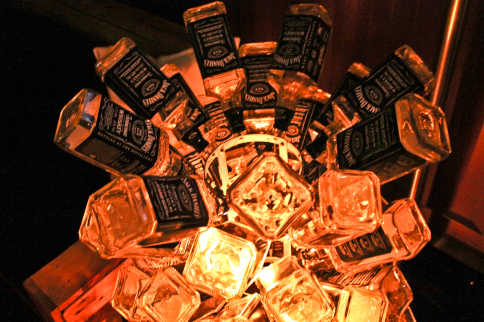 Thank you Jack Daniels!